What year was this written???? I was really encouraged when I read the description of this book, and some of the reviews. But it is so sexist and out of date, references to how the wife should care for her husband, and how men expect to be taken care of. 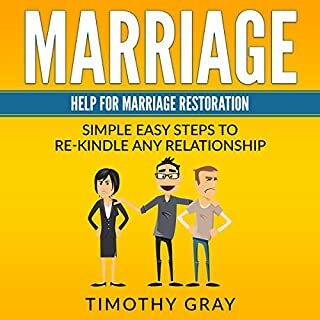 I am not someone who is easily offended by the sort of thing, but to claim to be helpful in modern day marriage is a giant stretch for this book. A waste of my money for sure.